Denne model er 178 cm og bruger en størrelse S. Brystet måler 76 cm og taljen 61 cm. Raise the intensity and your style during training. 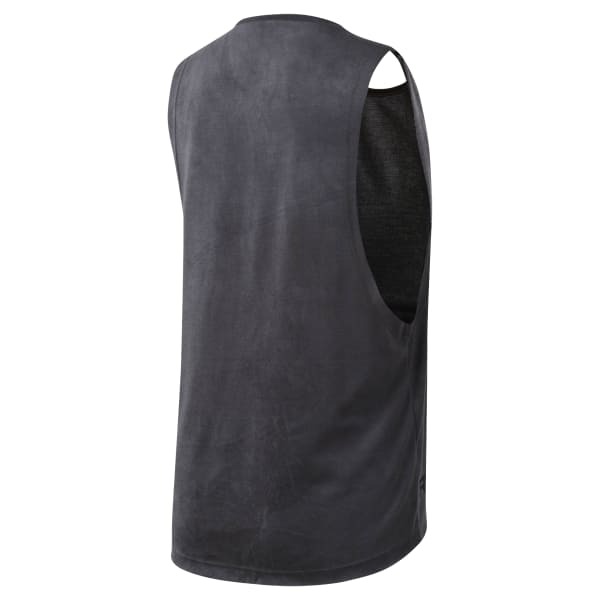 This women's tank top is made of sweat-wicking fabric to keep you cool and dry under pressure. Each top is made with an irregular dying pattern for a unique look.